This data includes cars, LCVs, trucks and buses. It puts a different slant on the figures. 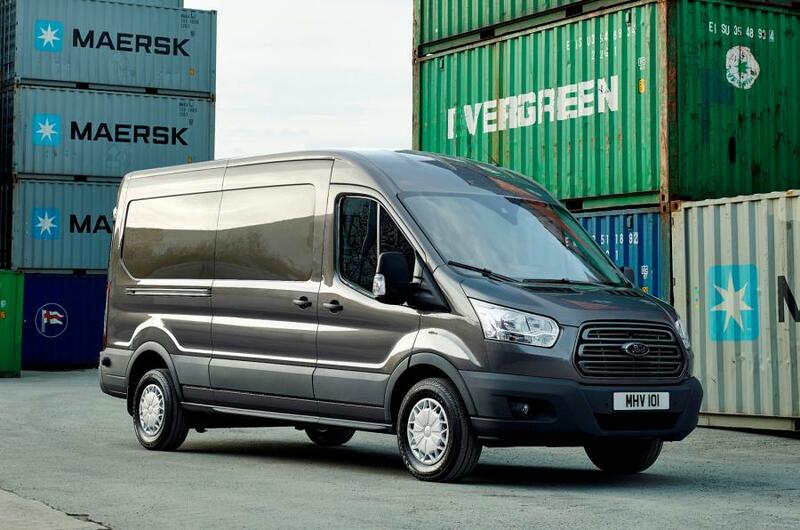 Ford pulls away from the pack thanks to strong LCV sales. New brands appear that wouldn't normally be seen on sales charts. One of the downsides is the nearly 4,000 others. Admittedly they only constitute 0.1% of the sales but as to why the SMMT does this I cannot explain. Commercial sensitivity? Rolls Royce for one doesn't want anyone to know its UK sales and the SMMT respects that. At least Mclaren decided to allow sales data to be seen so well done to them. Tesla is an estimated figure. With total sales down 5%, green for increase is a bit scarce. Yellow is the colour that predominates. Maybe 2018 will see a return to more of the green stuff. Hello Greg. Thanks for the comment but at the risk of the cynical side of me coming to the fore, I hope your comment isn't done to promote your business interests. I have deleted other comments you have left before. I could have the blog littered with advertising and make some money out of it. However, the many hours I put into it is without any financial gain. It is a an advert free zone. I trust you will respect that stance and work with it. Thank you. I get so many comments every month that are just advertising. I am deleting dozens of them a month. The message you left indicated you enjoy reading the articles and I appreciate that. That's why I didn't delete it.